It's not every day that someone is asked to hand over his dental work. Talk about a toothless business deal. A Staten Island man is accused of ordering an associate to take out his dentures at gunpoint. 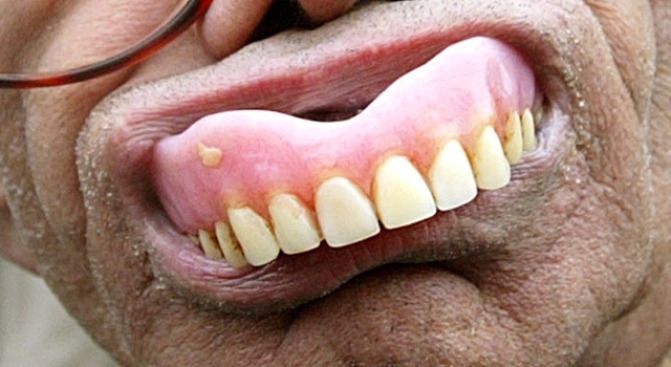 Joseph Nativo, 47, claims he paid for his ex-colleague's fake teeth and now he wants them back. He allegedly pulled a gun on 40-year-old Gennario Sibbio and demanded he fork them over. Nativo, a contractor who lives in Eltingville, is accused with slamming the revolver on an office desk -- an intimidating move -- and ordering Sibbio to deliver his chompers. 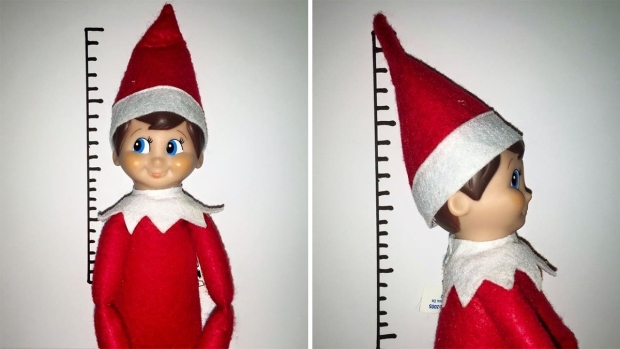 The businessman also commanded his toothless victim to hand over $1,200 in cash, two cell phones, his coat and a Bluetooth wireless device, according to The Staten Island Advance. While Nativo admits he jacked the dentures, he claims he never used a gun and that Sibbio wasn't a colleague, but a former employee who stole from him. "He's not my partner. He's my employee," Nativo told the Advance. "I fired him, let him go. I paid for his new teeth to be put in... I told him to leave the company. I asked for my teeth back." The contractor also claims the money, cell phones and other items he forced Sibbio to hand over belonged to him, too. "He owes me over $27,000 from the company," Nativo told the Advance. "I took his phones. I took his car. Everything that I gave him, I took it." Nativo was arrested Monday and charged with first-degree robbery. He was released on $1,000 bail and is due back in court July 1. Nativo's attorney said Sibbio made false claims about the gun in retaliation for his firing. Nativio promised more than one witness could attest to his claim that he never pulled a gun. “We yelled and we argued, don't get me wrong," Nativo said. "But in the end, those teeth belonged to me."